SipCo Systems offers Communication & Collaboration Solutions for Telecom Service Providers globally to address their unique business needs or challenges. SipCo Systems is a professionally managed IT Company located and operated from Hyderabad, India. SipCo Systems offers Communication & Collaboration Solutions for Telecom Service Providers globally to address their unique business needs or challenges. We deliver secured, valuable and user-friendly products that give hight performance and save your time. We are the company with clear thinking, high quality and security standards and responsible to our customers. Our team always strives to equip with new and emerging VoIP and other communication technologies to provide our customers high quality solutions which add value to their business. My Customers are so happy with Excellent Voice Quality. Thanks to SipCo Dialers. SipCo Dialer gives Superb Voice Quality. We have been using SipCo services for more than 2 years. 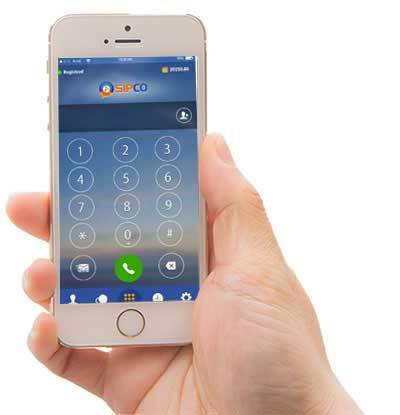 I strongly recommend to use the SipCo Dialer App. Thanks to SipCo Dialers. Our customers are highly delighted with the superb call quality.